I have been given the opportunity to review some stamping plates lately, from various stores. 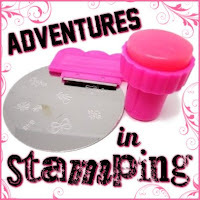 And you all know how much I love stamping! Since they are collections instead of single plates I have a lot to get through. Bottom line...plan on seeing a lot of stamping designs and plate reviews! Today I have Born Pretty Plate 10. Larger images like the one on Plate 10 can be very messy when applying, as you can see. This plate was etched perfectly making image transfer smooth and easy. Plus the image is fantastic. I layered another section of the image over the first. Fantastic plate! From the image to construction. 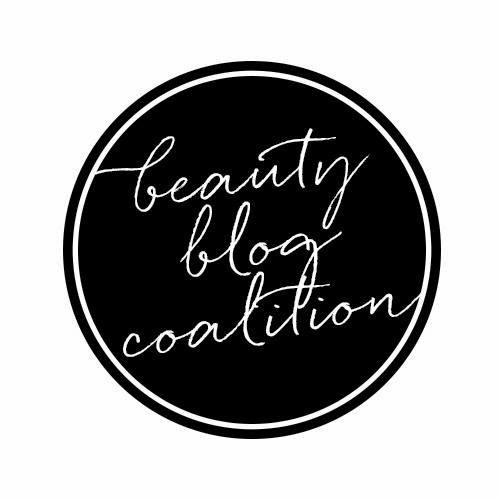 Make sure you use my code to save 10%! That is a fantastic image! I love this Nail Art!!!! What detail this plate achieved on the nails!